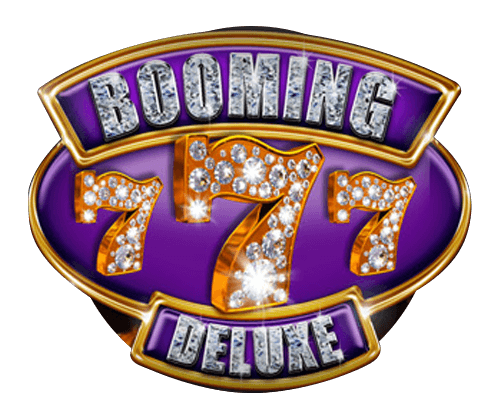 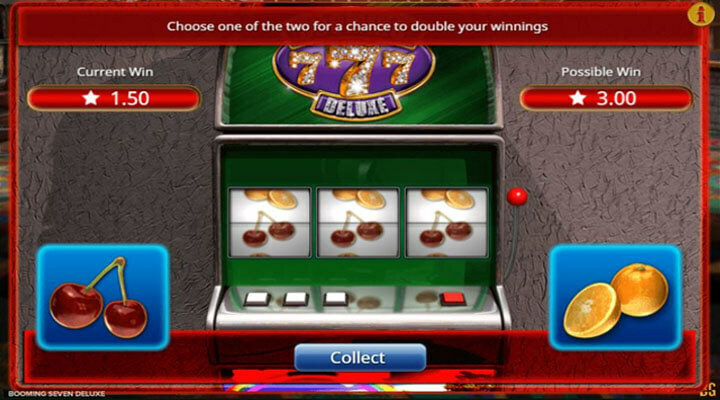 Booming Games goes classic by introducing a traditional-looking slot with three reels — Booming Seven Deluxe slot. 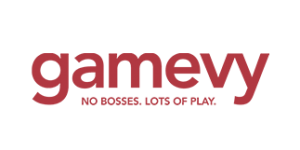 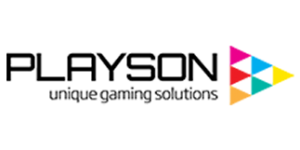 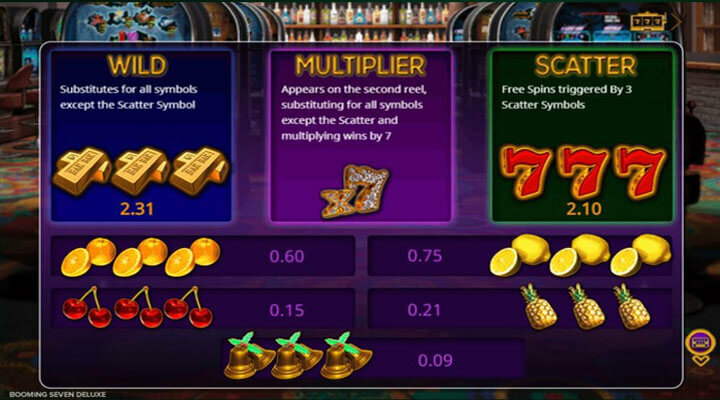 The game offers a 2 Way Pay function that can double your payouts for every line combination. 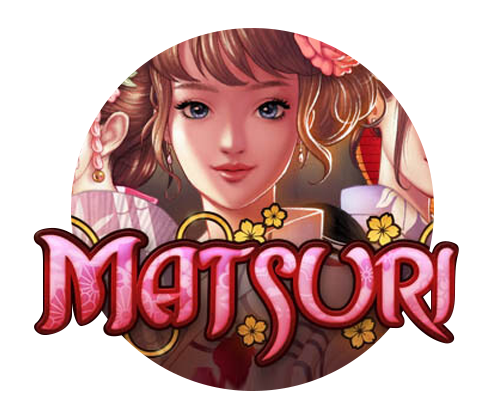 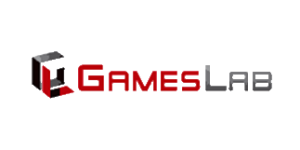 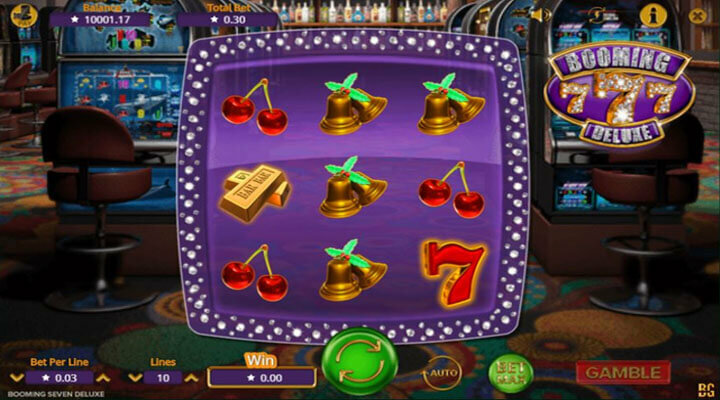 The game also offers a multiplayer option that will let you play along with your friends. 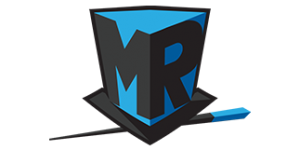 3D icons and sharp animations. 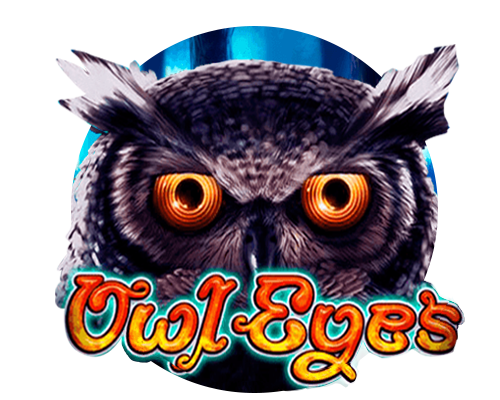 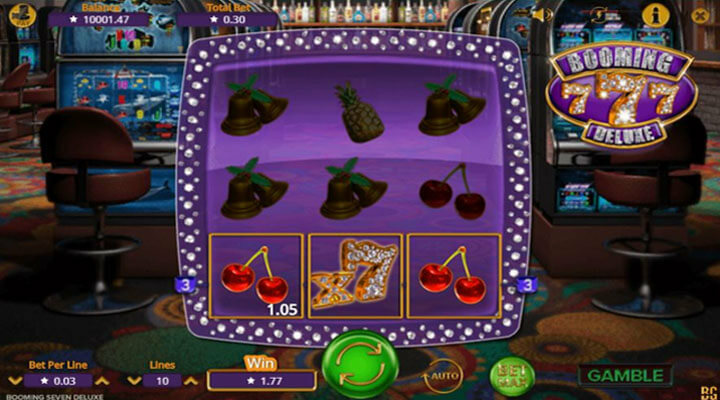 Classic slot theme and fruity symbols.